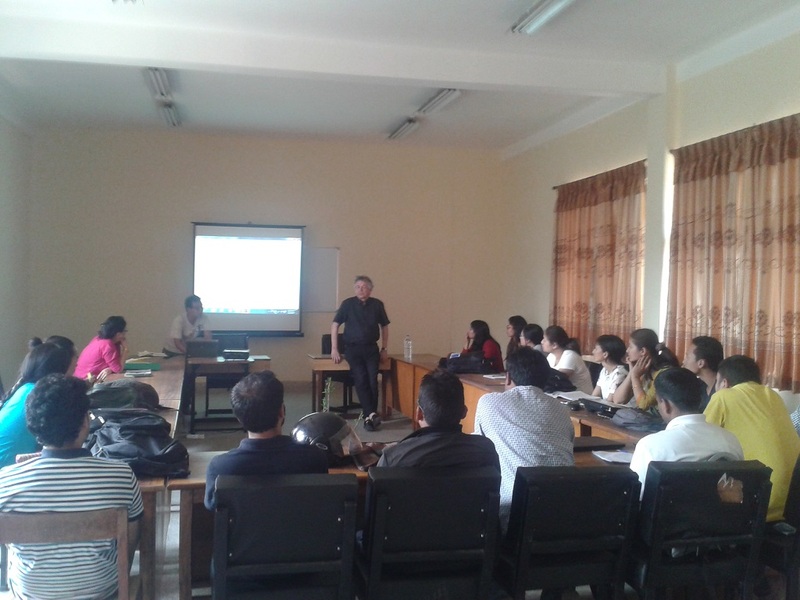 The Institute of Engineering (IOE), Tribhuvan University has initiated a two years (4-semester) M.Sc. Architecture in Energy for Sustainable Social Development(MSESSD) from November 2015 in collaboration with Norwegian Institute of Science and Technology (NTNU), Trondheim, Norway. This master program is offered under the Department of Architecture, Central Campus, Institute of Engineering, Tribhuvan University. The Centre for Applied Research and Development (CARD) of Institute of Engineering, Tribhuvan University was implementing agency in Nepal. The EnPe (NORAD), Norway was the responsible agency and financier of this M.Sc. 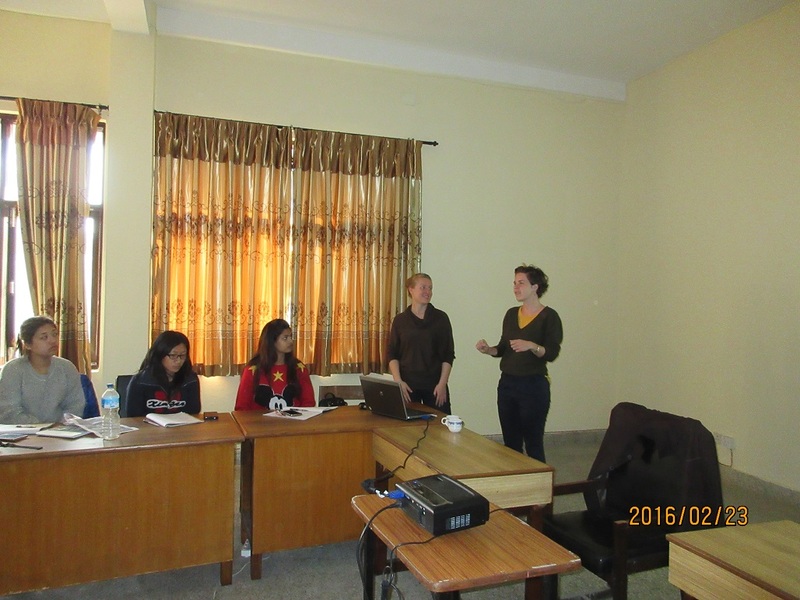 program and the Norwegian Institute of Science and Technology (NTNU) was responsible for coordination of this program. The EnPe (NORAD), Norway funding was available from July 2015 to July 2020. 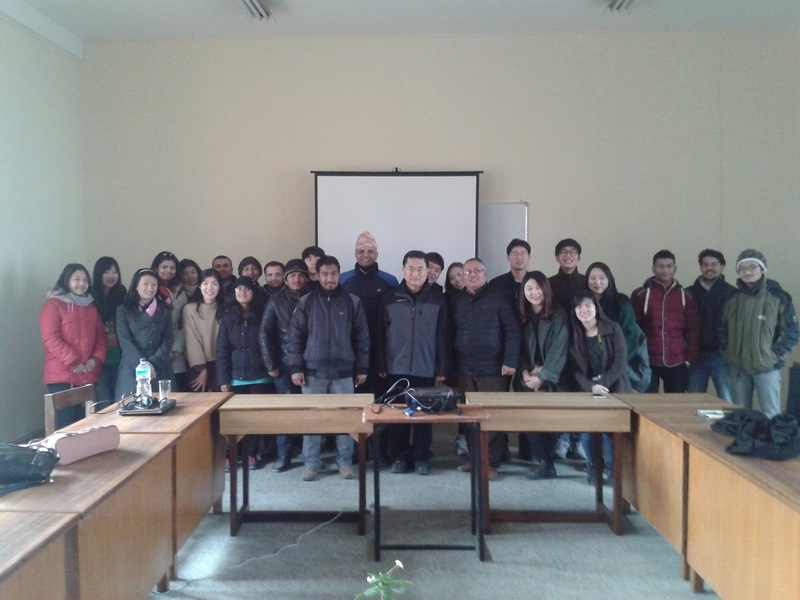 From 2015, this master’s program has been included under the regular program offered by the Central Campus, Institute of Engineering, Tribhuvan University. The 2-year (4-semester) Master of Science program consists of a package of courses covering important areas for planning, designing, policy making and managing energy for sustainable social development. This master program is designed to give students a focused and relevant knowledge on design, planning and policy making in energy solution suitable in national, regional and local stakeholder level. Graduates from the program will be prepared to work for government and non-governmental institutions, international organizations, corporations/industries and entrepreneurial firms in the knowledge economy with capabilities to plan, manage and formulate energy related policies. Energy is a vital contribution and critical enabler to equitable well-being in the Nepalese society. In developing countries like Nepal, access to aﬀordable and reliable energy services is fundamental to reducing poverty and improving health, increasing productivity, enhancing competitiveness and promoting economic growth. Nepal is today on the verge of a making new constitution with emphasis on regional developments. 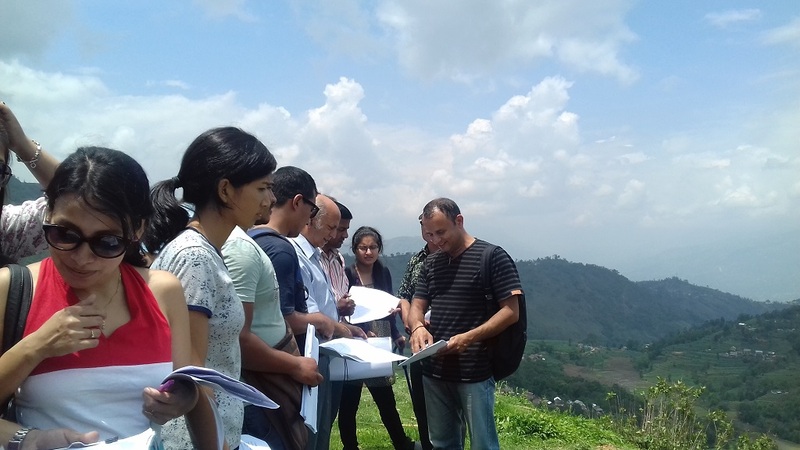 While the recent national policies address improvement of livelihoods in diﬀerent regions of Nepal, the approach for decentralized regional developments is gaining all citizens’ attention. However, it is still very unclear or not well addressed how the decentralized development can be achieved. The project sees energy as the point of departure for a transformation of the Nepalese society towards equitable livelihoods through regional developments. The recent national plans have addressed issues on energy solutions. But their focus has mainly been on providing energy for lighting and cooking. However, energy is also a powerful tool for transformation to decrease poverty. Scaling up the total energy access on the regional levels can increase well-being in diﬀerent regions. Total energy access can improve the overall well-being of Nepalese citizens. 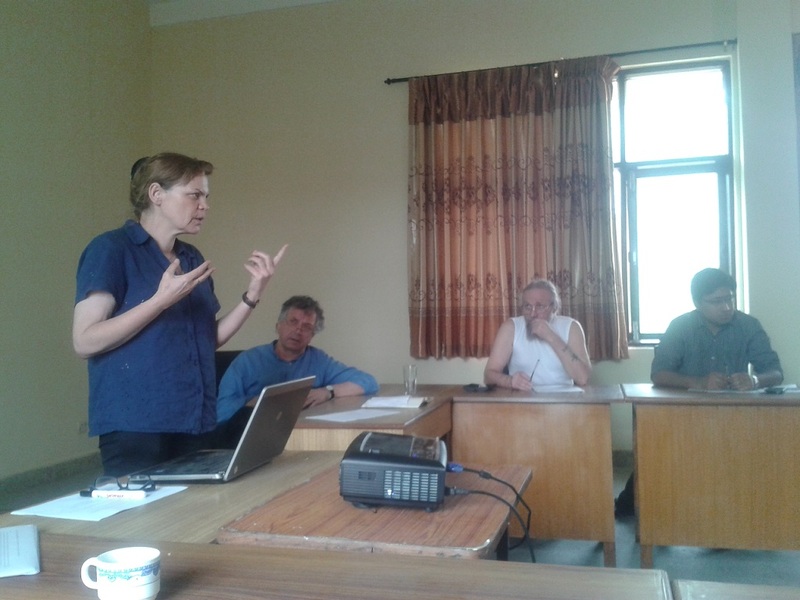 Consequently, the vison of this project is to contribute to that in 2050 good energy governance, citizens’ well-being, and sustainability goals are wide-spread in the majority of regions of Nepal.